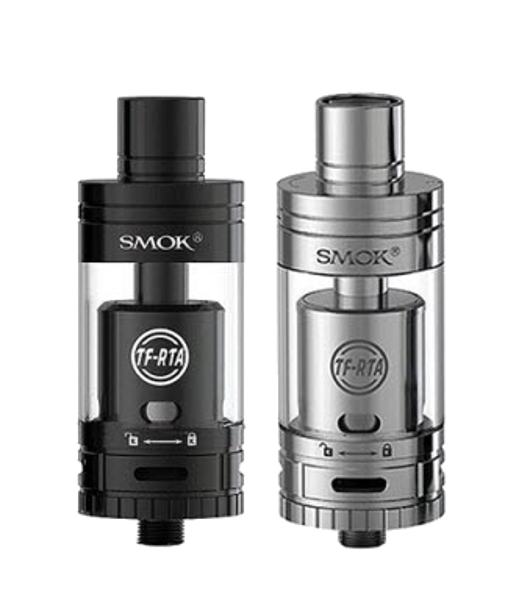 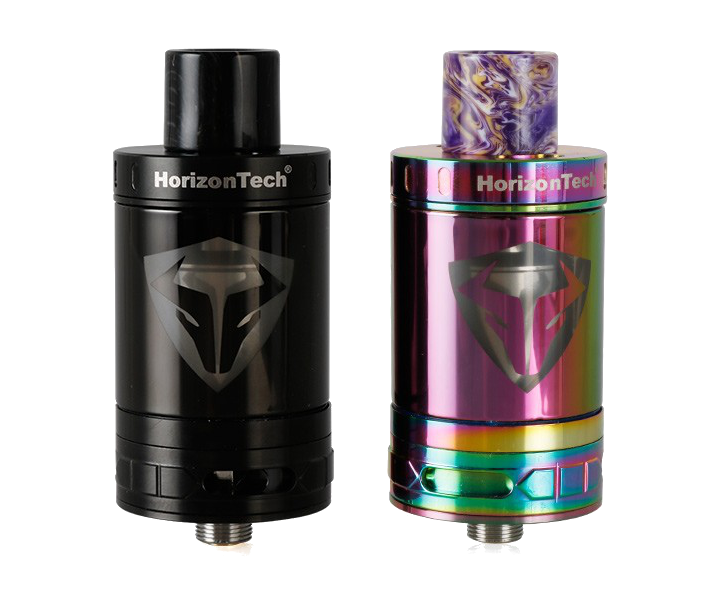 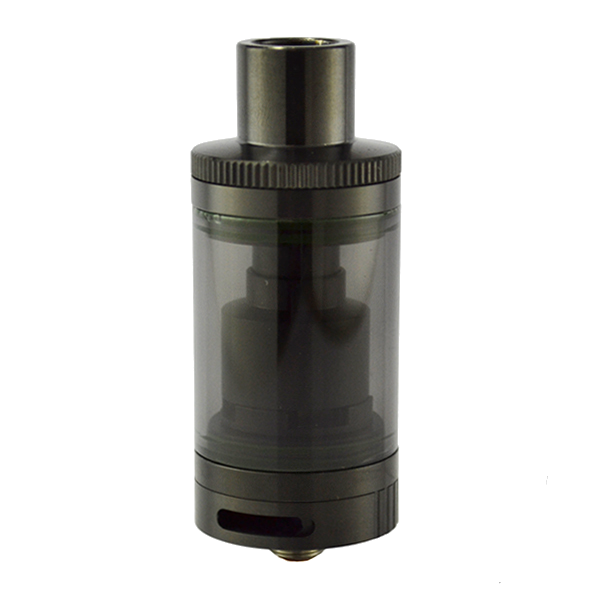 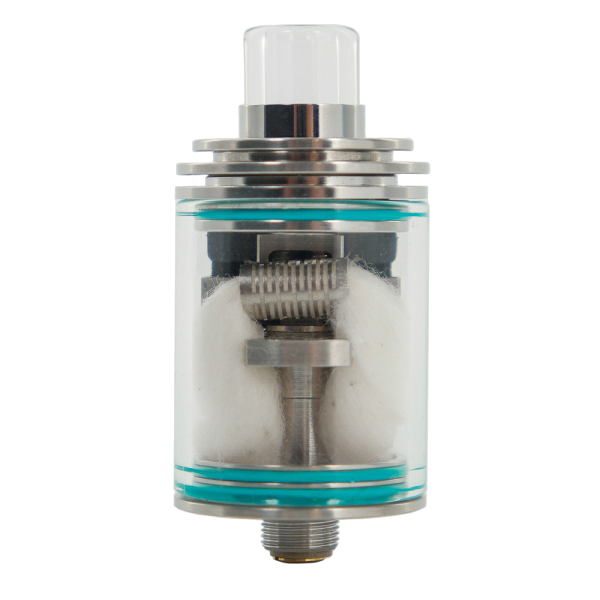 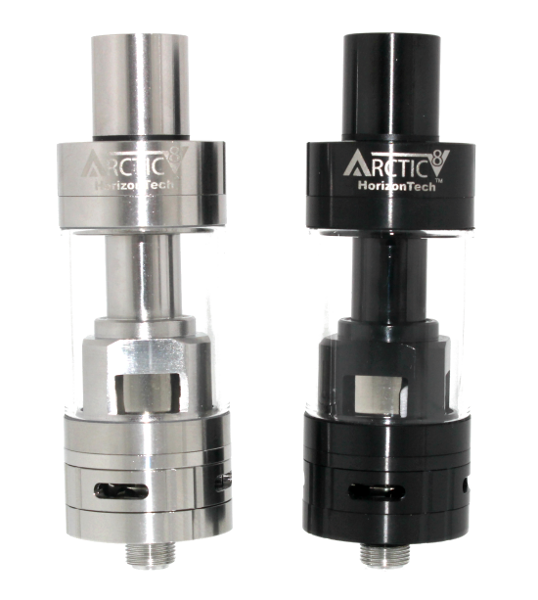 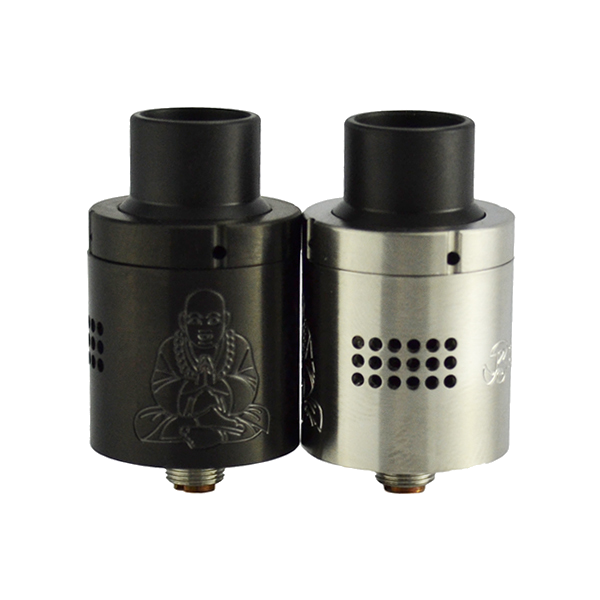 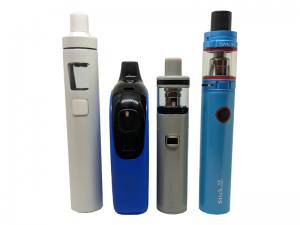 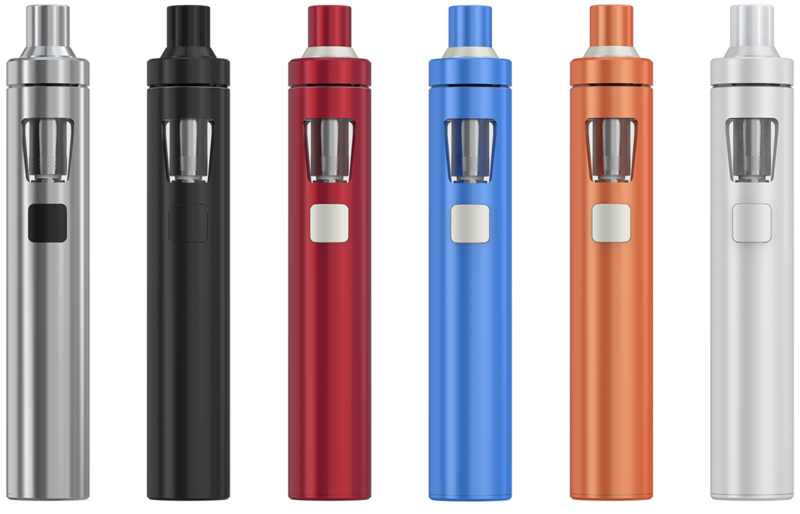 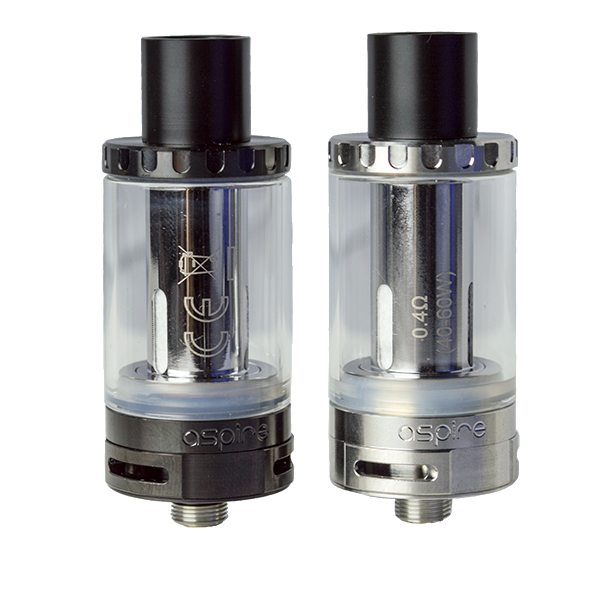 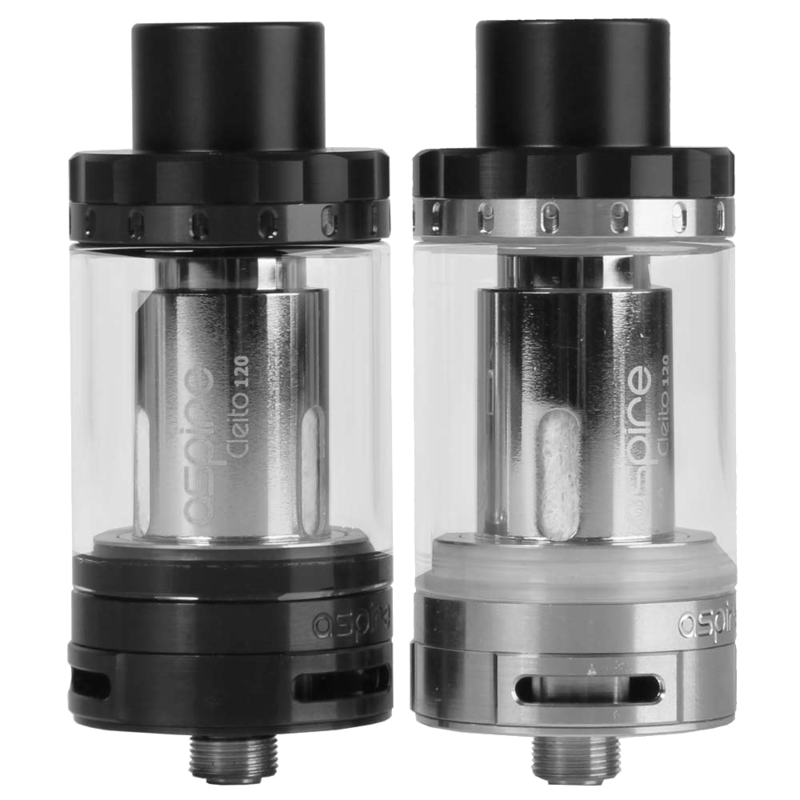 We carry a large selection of high powered and clearomizer tanks. 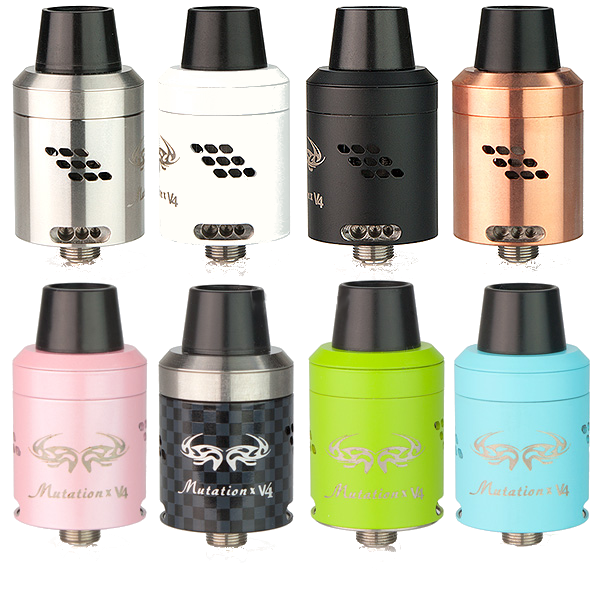 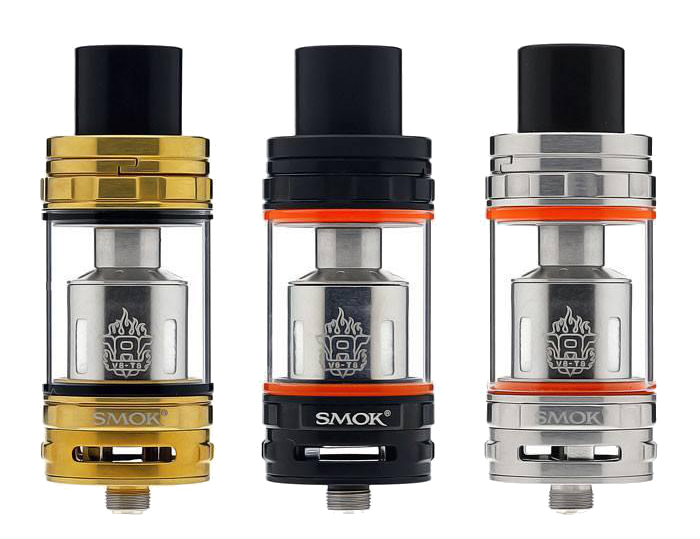 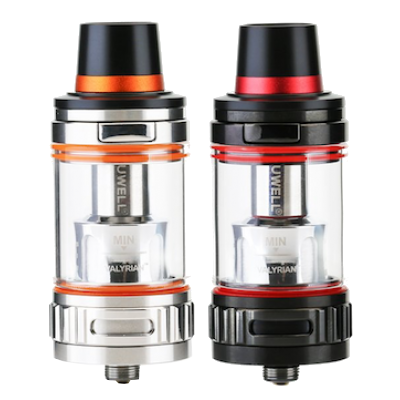 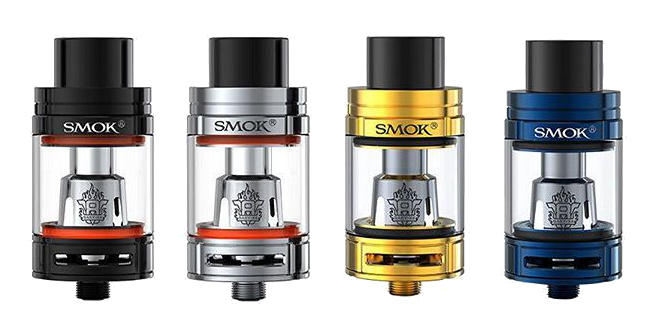 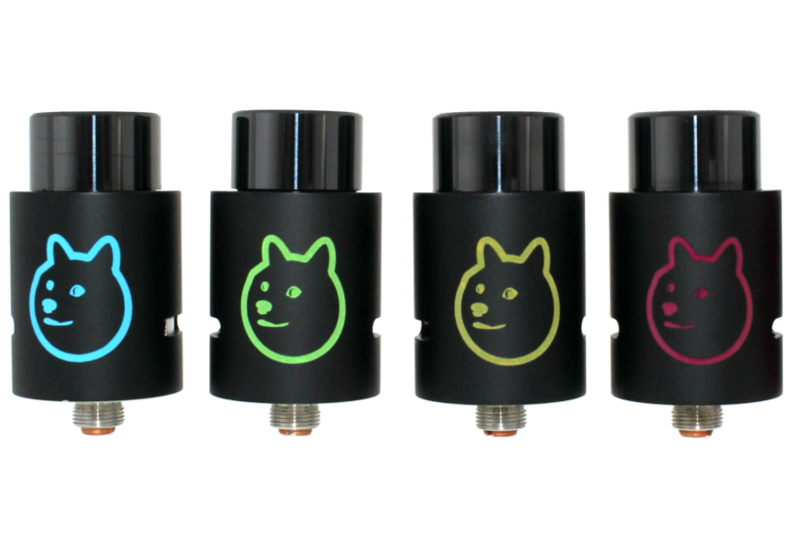 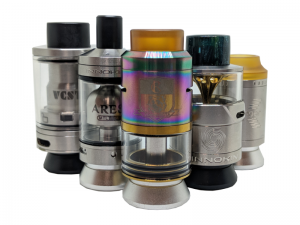 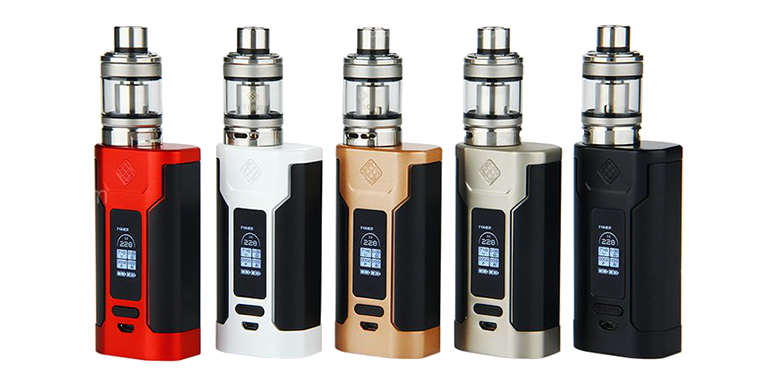 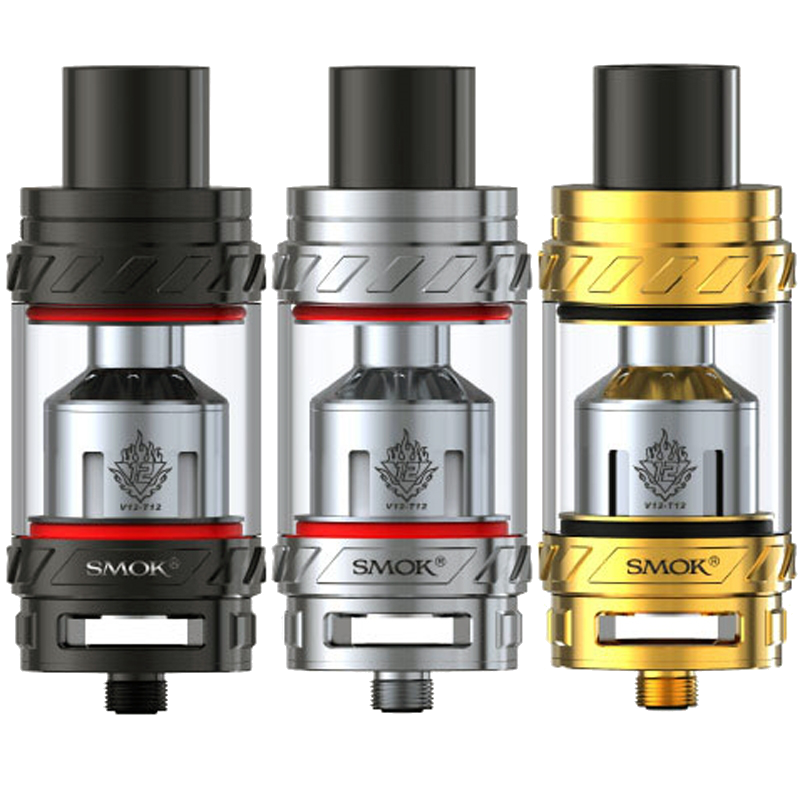 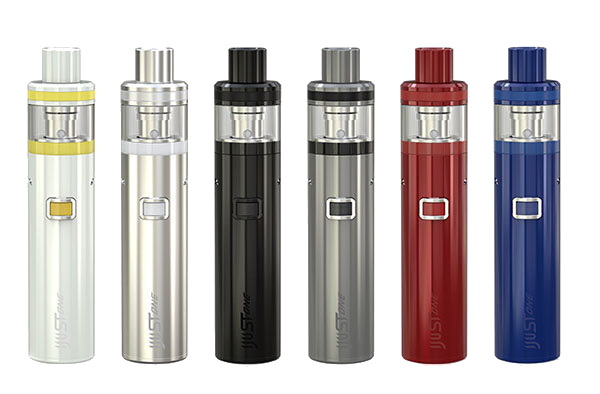 Sub ohm tanks from Kanger, Smok, Horizon, Sense, Aspire, Innokin, Joyetech and more. 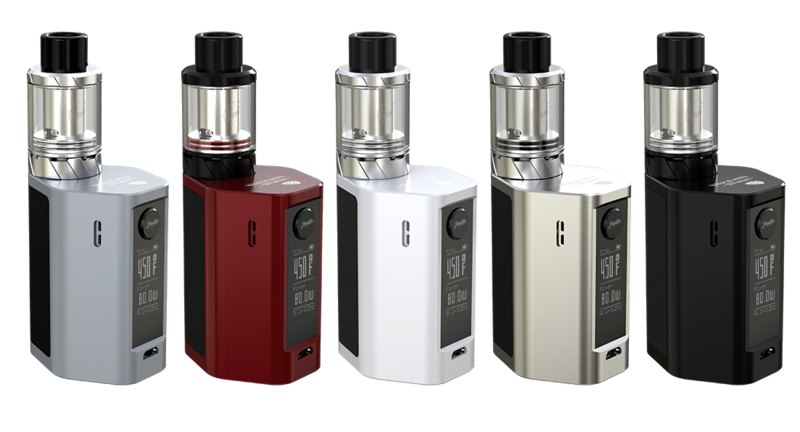 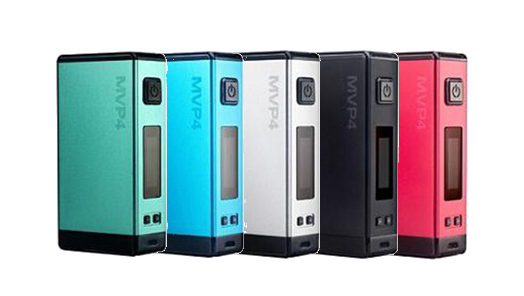 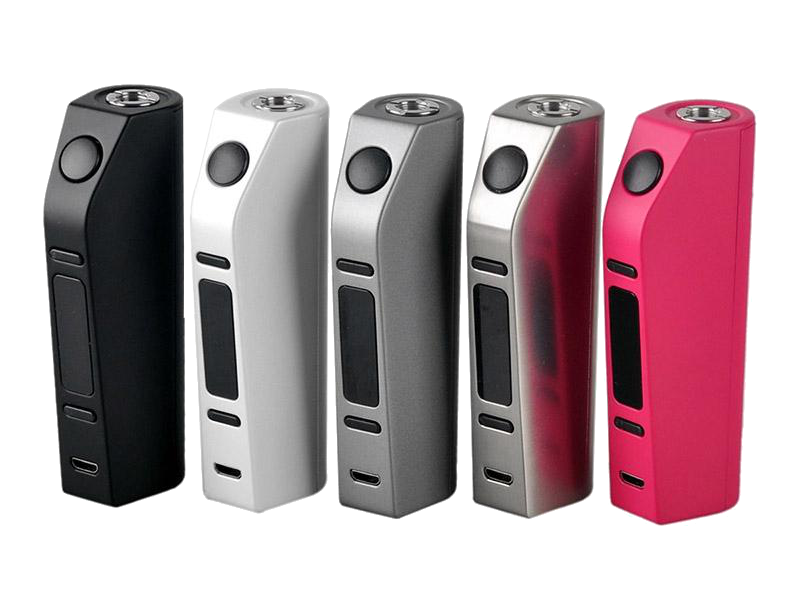 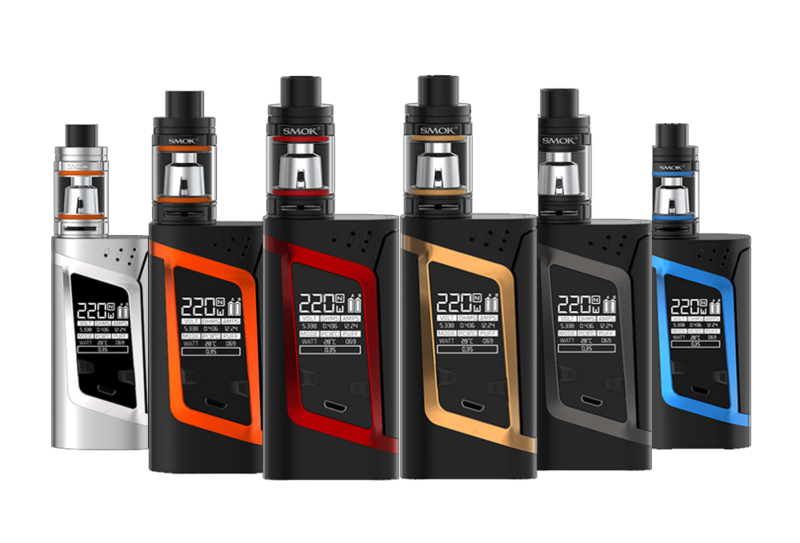 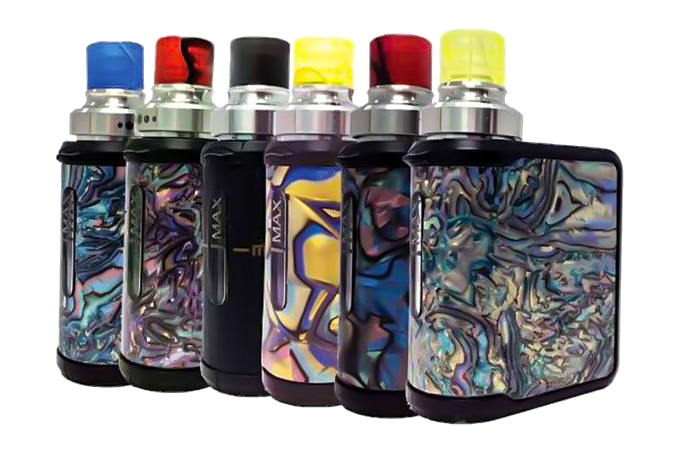 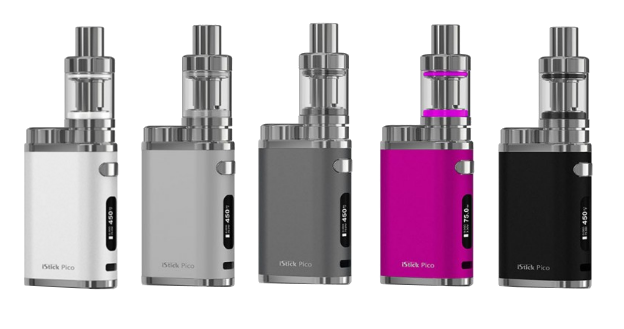 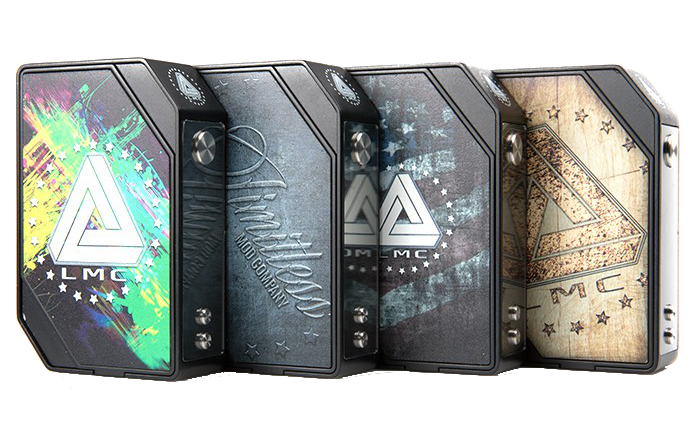 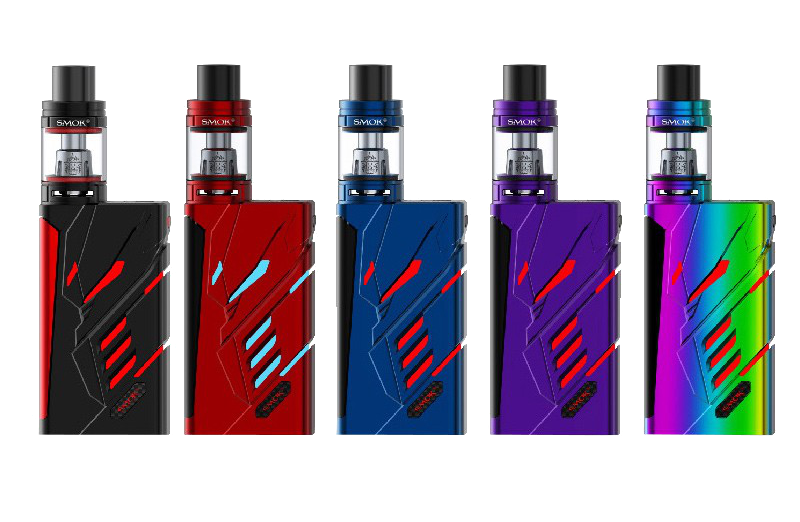 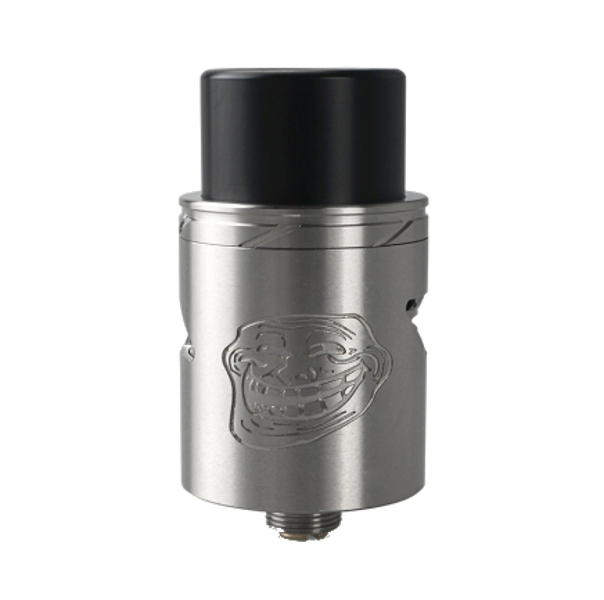 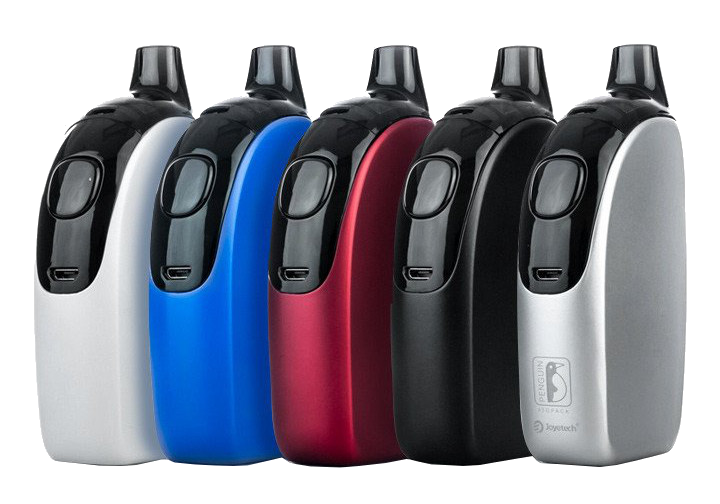 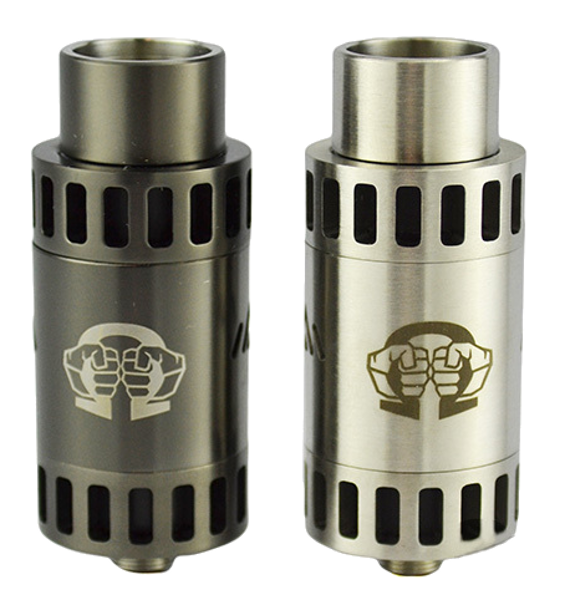 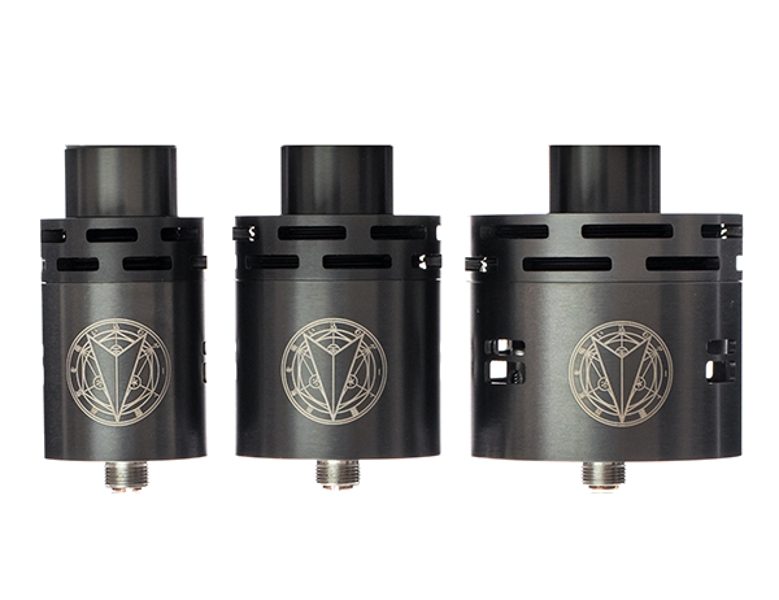 Box mods come in various powers, from 30 watt to 250 watts! 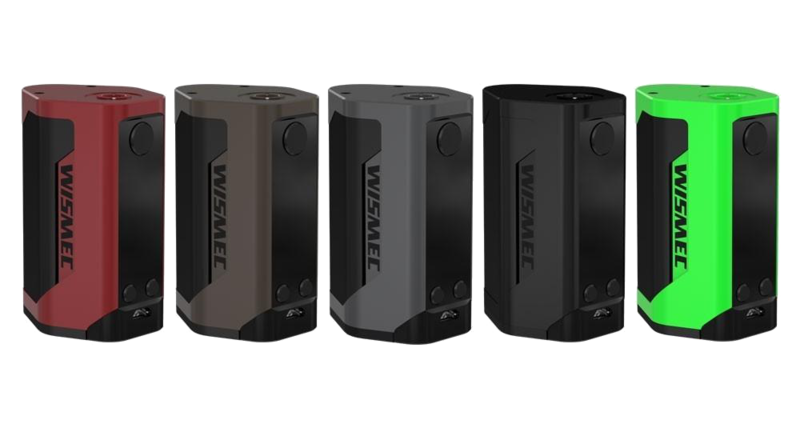 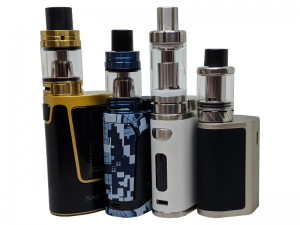 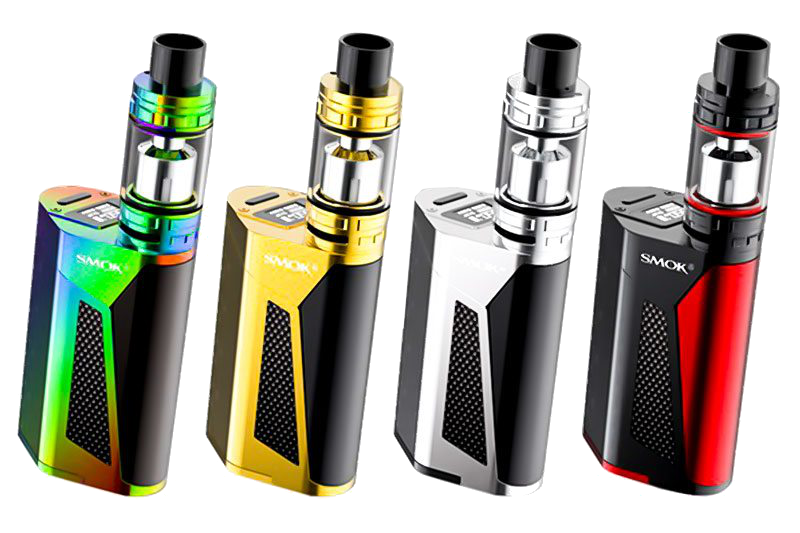 We carry hardware for any level from brands like Sigelei, Wismec, Smok, Joyetech, Eleaf, Pioneer4you and more. 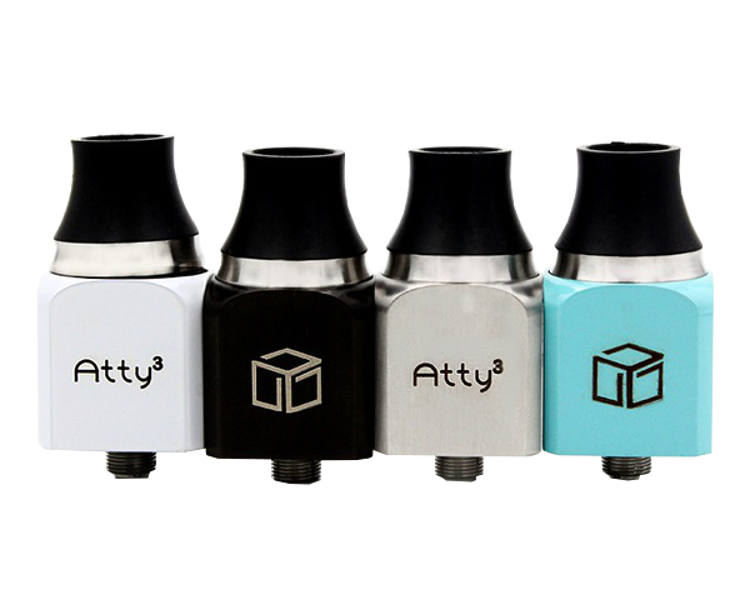 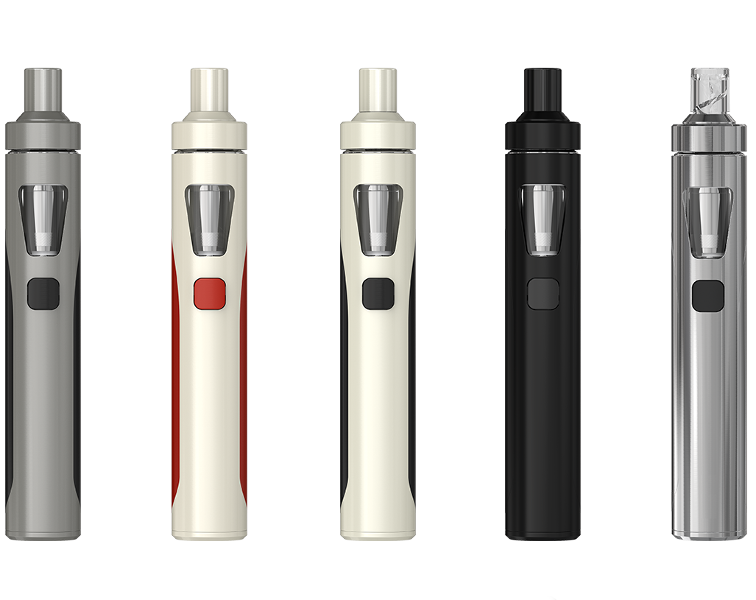 Getting into the vape game has never been easier with packaged kits. 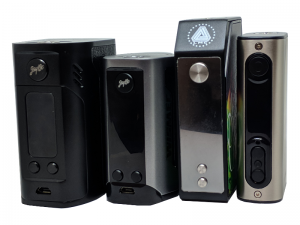 These come with all hardware you need to get started. 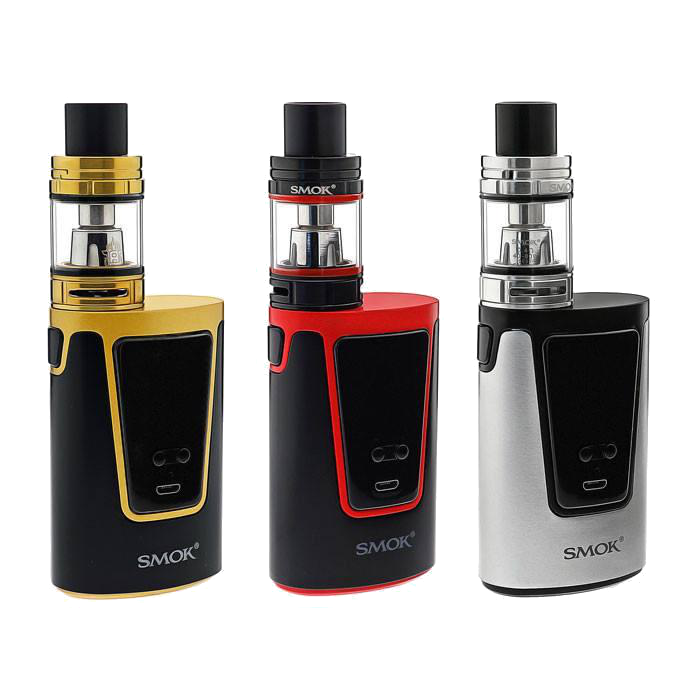 Starter kits make it easy to start for anyone. 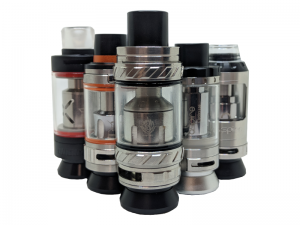 From small hits to very large, these nonadjustable sets make it simple. 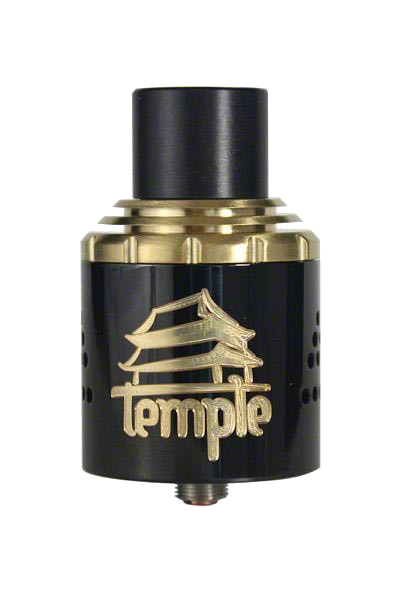 Want to build? 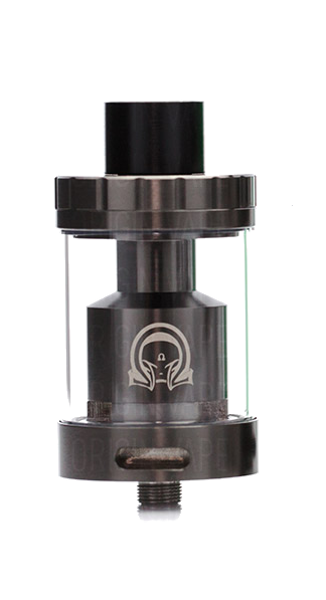 We have lots of rebuiuldable tanks and drippers from all the big brands like Vaperz Cloud, Fogwind, Indulgence, Smok and more.